This BEAUTIFUL, completely updated 2 bedroom 1 bath condo is A MUST SEE! BRAND NEW windows throughout! Roof and gutters were also done in 2017. It's situated in a serene, gated riverfront complex with on-site management and 24 hour security. Surrounded by lush landscaping, peaceful preserve views, and offered up with unbeatable amenities like an awesome pool, hot tub, clubhouse, car wash, and fitness center, there's tons to enjoy without ever leaving home. 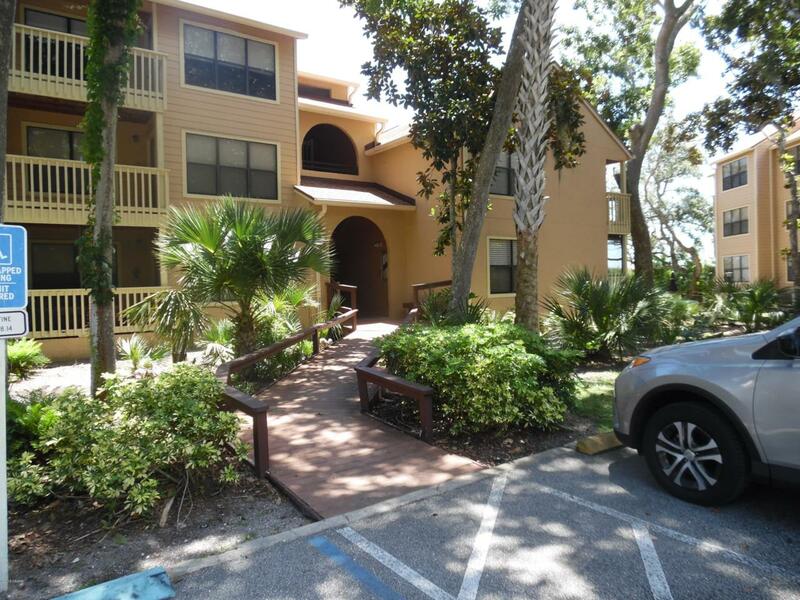 But you may want to consider venturing out anyway because this fabulous condo complex is situated along Daytona's beautiful riverfront. Listing courtesy of Keith Salvato of Viscomi Realty Inc.